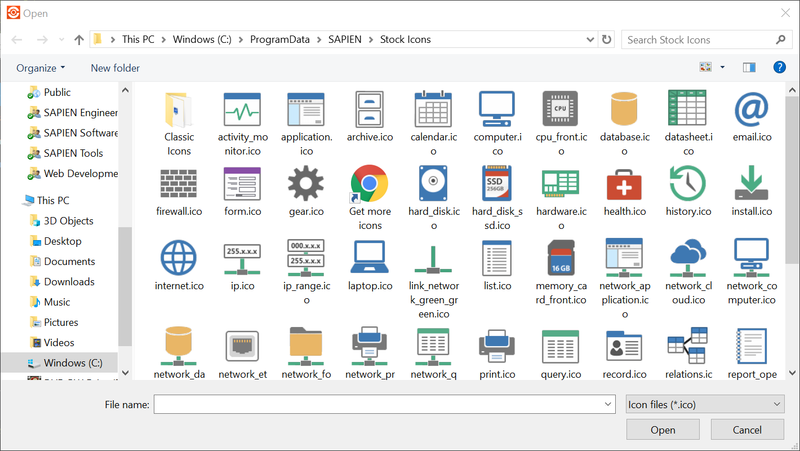 We are very pleased to announce that we now include a good number of high quality and modern looking icons made by Axialis with our products. The icons we include here are a very small subset of the immense collection Axialis offers, so please head on over to their web site and check them out. Additionally, PrimalScript will now recognize and link to Axialis’ IconWorkShop and IconGenerator products. 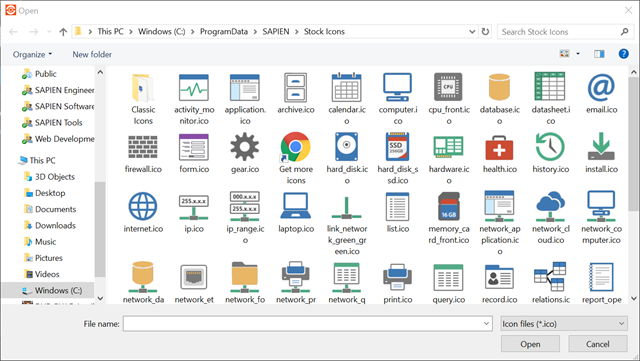 If you are interested in giving your user interfaces a modern and updated look, make sure to check out these products and their icon collections.